If you haven’t been using Google Drive you can skip this step. 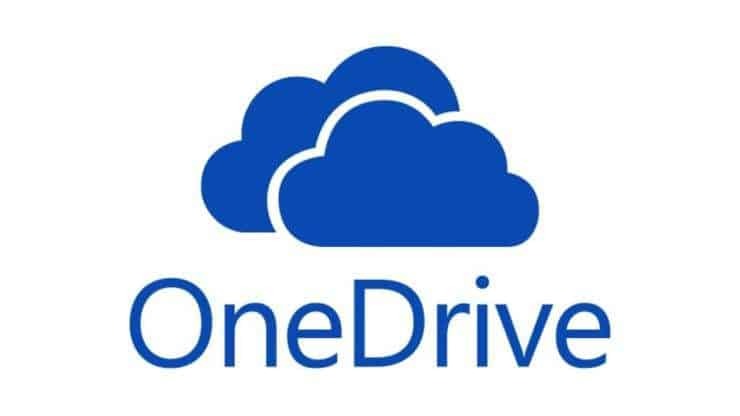 Log in to Office365 in a web browser and open OneDrive. Locate your first Google ZIP file in your Downloads and double click to open. Open the next Google ZIP file, double click the Takeout folder and slide the Drive folder on to the Desktop.You will need to repeat this process for any additional Google ZIP files in your archive. Open the Drive folder on your PC desktop. You can copy across multiple folders at a time but best to do in stages in case something fails.